MYRIAD SPHERES: A New Look for The Sullivan Saga! Hello, all! 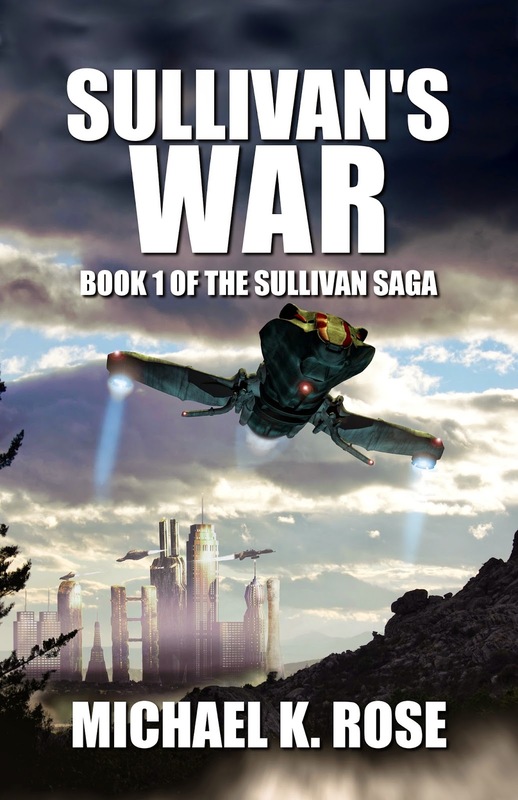 Sullivan's War first came out in July of 2012. 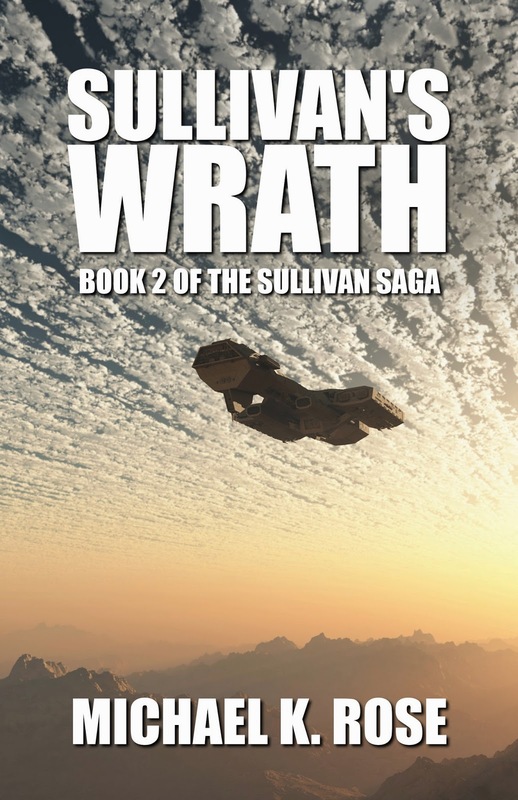 Sullivan's Wrath arrived in February of the next year. Now that Sullivan's Watch has been out for a while and the story has reached its conclusion, I felt that it was time for the series to get a new look. To that end, I have updated the covers for all three books. Sullivan's War and Sullivan's Wrath have received completely new covers! 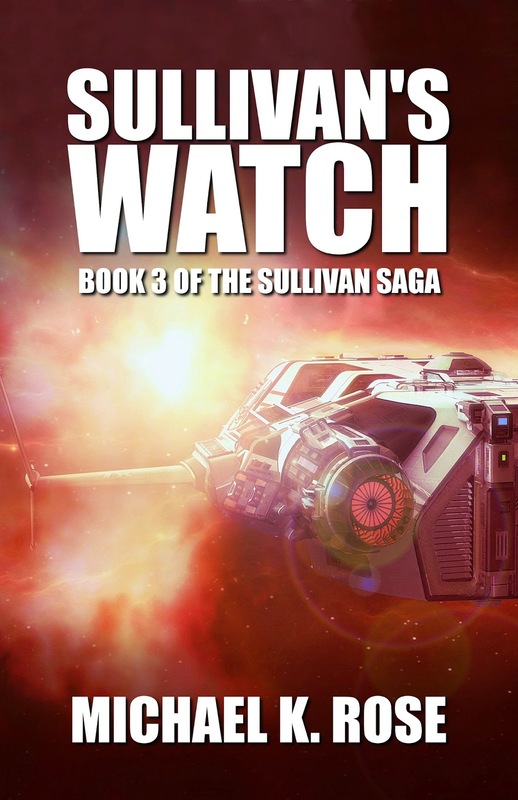 Sullivan's Watch retains the same artwork, but the layout has been changed to match the others. I hope these new covers will appeal to a new set of readers, and if you've read any books of the series and enjoyed them, please do tell a friend (or leave a review)! The new covers can be seen below. To read more about the series, please click here. Thank you to all my readers who have encouraged me during the writing of this series. If the demand is there, there just might be another Rick Sullivan story in the works. I have some other projects I want to complete first, so stay tuned!